Caraselle Direct – Home Accessories Products Brilliant welly warmers is best for turning your boots into warm for winter boots. Wellie Warmer Boot Liners To Keep Out The Chill! If like me you have been feeling the chill in your wellies over the recent cold spell – not to mention the accompanying snow – there is a solution which makes going out a much warmer ocassion! Made of machine washable fleece, these wellie warmers are currently available in charcoal grey, UK sizes 7 – 9 Euro 41 – 43. 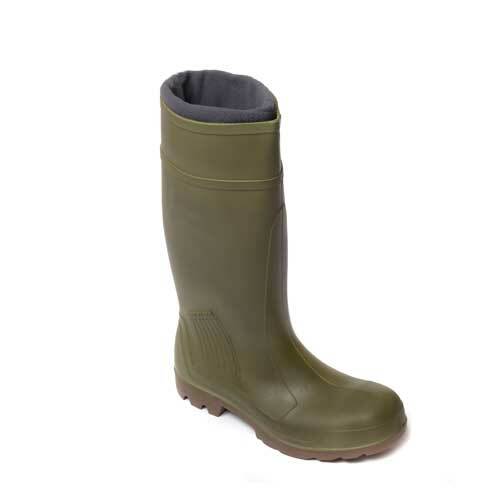 These boot liners are ideal for gardeners, dog walkers, wellie owners – anyone who wants warm feet when out and about in wellies and boots! 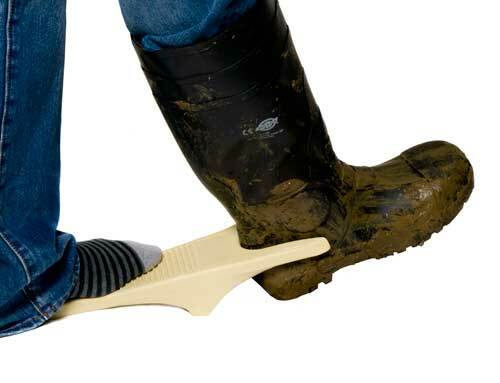 I feel I should also mention another very useful product – the Wellington Boot Remover. I found this a great help when pregnant and taking my wellies off after walking my dog became both difficult and awkward! But this is great for everyone because it’s a very useful tool for removing your dirty boots without getting your hands dirty! It also gets rid of excess mud & dirt.